2015 was the year in which two Australian surfers, Adam Coleman and Dean Lucas, were murdered in a roadside holdup in Mexico by bandits disguised as uniformed police. I was in the Mexican capital when the news broke, and when I first saw the headlines, my thoughts turned immediately to those now departed souls. Their adventure had gone horribly wrong, having crossed into territory where innocence was not an option. While their reckless “devil-may-care” ethos may be emblematic of a certain approach to the world, in this instance, the pair had paid for it with their lives. Immediately following this, my mind turned also to the new Australian Ambassador to Mexico, David Engel. I had briefly met the envoy after he had left his posting in Indonesia as Minister and Deputy Head of Mission at the Australian Embassy in Jakarta, having held those roles in a period when two other Australian men—young like these—had died at the hands of the Indonesian State for an attempted smuggling of drugs by way of those borders. I knew none of these young Australians, save for the faces I had seen in the news, but that once removed contact through a brief encounter with a representative of our country was enough to put a human face and voice to tragedies such as these. After all, he had looked into the faces of their families, or at least so I had imagined. While the deaths of Coleman and Lucas, in the northern state of Sinola sent shockwaves through their families and community back home, their passing was also largely unremarkable in a country where kidnap and killing is nowadays a commonplace. The previous year, in 2014, the Iguala mass kidnapping of 43 students turned deadly when all in their party were tortured and their bodies burned, reputedly at the behest of local government forces. And of the 70,000 registered homicides between 2014 – 2017, bizarrely only 415 were officially being investigated. My own experiences of Mexico have never once come close to tragedies such as these. However, it is unlikely that I will forget one particular morning. 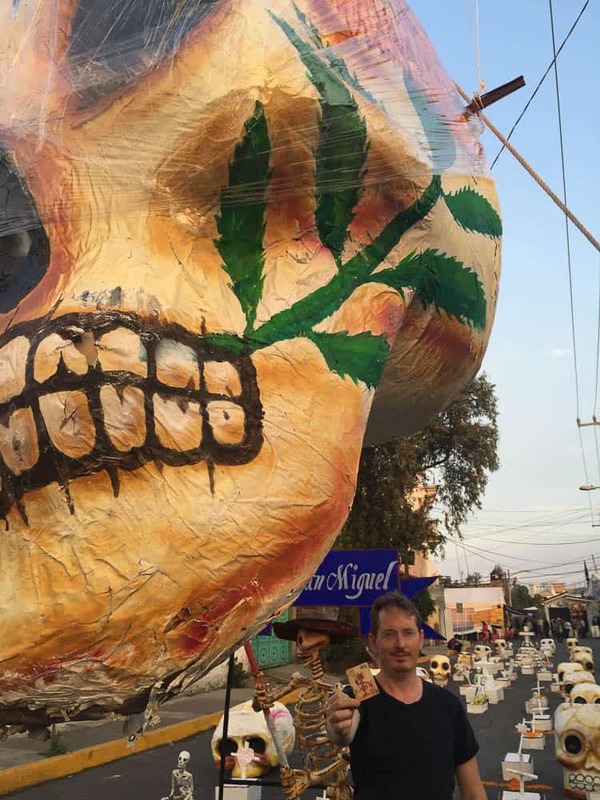 En-route between Zona Rosa and the Zocalo, our taxi driver, into whose car we had been naively enticed, caught my girlfriend’s glance in the rear-view mirror and caustically told her, “Senorita, I’m not going to put your body in a bag today. I wouldn’t give you anything for it.” As it happens, the flourish of a few pesos averted what might well have been our last trip to La Cuidad. But that cannot be said for the thousands of women murdered each year in Mexico. 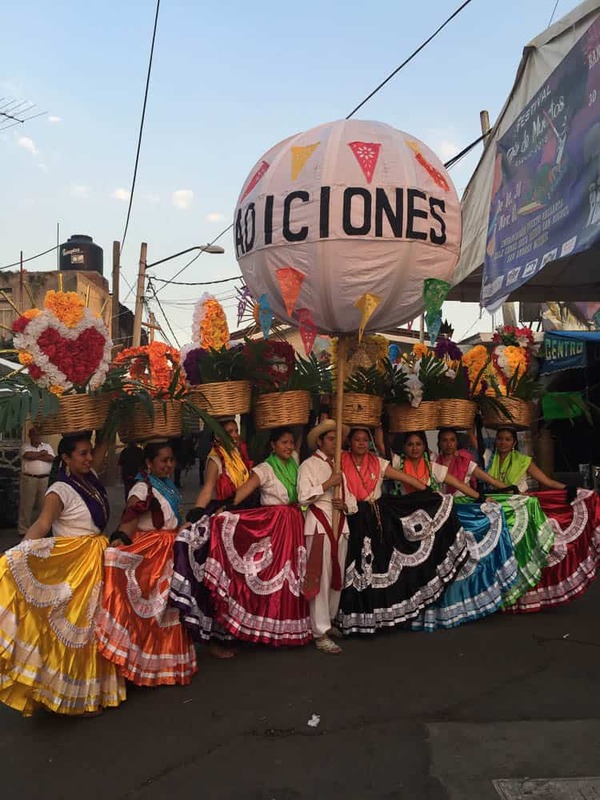 The statistics for Chiapas, Chihuahua, the Federal District (Distrito Federal, DF), Durango, Guerrero, Michoacán, Oaxaca, Sinaloa, and Sonora are particularly sobering, and they have prompted anti femicide campaigners to raise the national alarm. That cross-wiring of the synapses seems especially apropos in a country where porosity is a given and the absorption of the sensory is almost always in excess. 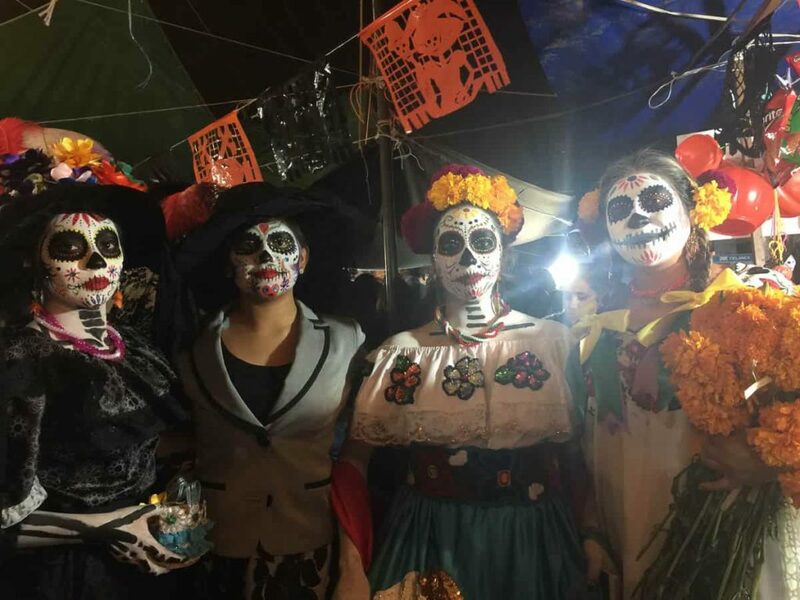 But curiously, or perhaps in a Kantian sense not curious at all but rather quite logical, it is the spectre of death and its feast day, El Dia de los Muertos, that really lifts the roof on the connubial art and life. 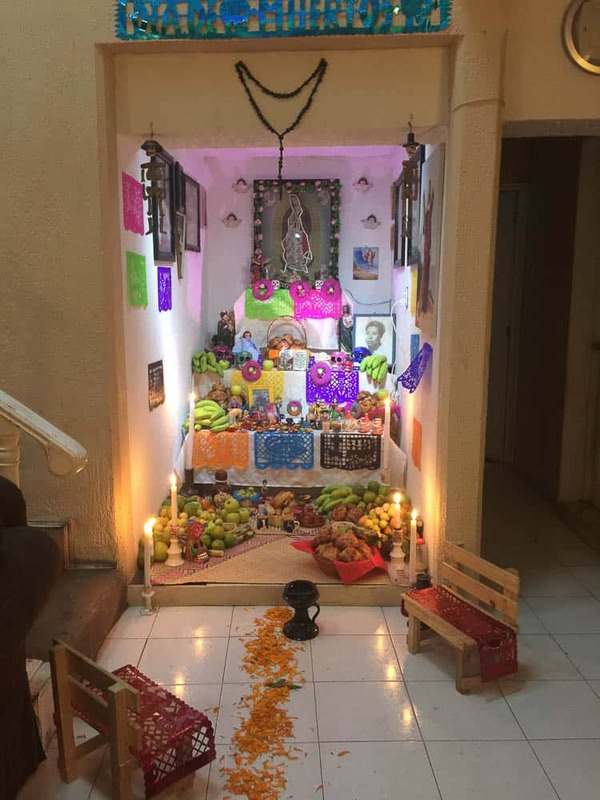 At this point, however, I really must pause, for I would like to acknowledge those Mexican friends who cannot bear even the mention of the Day of the Dead. They cringe at its folksy clichés that scream like an advertisement for an approximation of a country. And as for those images of Frida you-know-who, their expletives wither on the tongue, before turning to other more interesting topics. And that is not the trap I would like to set. I would not wish to embark on an analysis of that place, even where my experiences working in San Louis Potosi, in Mexico DF and with the Zapotec community in the hills of Oaxaca, will always dispose me towards thinking most fondly of that protective communality that embraced me within a culture that I can only think of as possessing the most wondrous and enchanting heart, the most genteel civility, and a deep appreciation for the joy that is available to all in the smallest incidence of daily life. I must wrap that in something like a freshly cooked tortilla and wash it down with a smoky tobola mezcal, and enjoy it over a long evening of Oaxaqueña cuisine, because that is the only comida that one can equate with philosophy, such is its fabulous complexity. Instead, if I am to write of Mexico I must turn my mind to the Australian city of Sydney. For it was there, on the occasion of my own brother’s untimely passing and a subsequent Coronial Inquest arising from the possibility that Simon’s death by heroin overdose—what appeared to be a hot shot administered by parties unknown—was not an act of misadventure, but possibly a murder in a King’s Cross hotel late of evening. This in circumstances that I would prefer not to bring to mind; for instance, the image of his body slumped by the cold porcelain of a toilet bowl, a scene I could easily imagine, for I had travelled in those zones in times that are now long behind me. Once the funeral and its complex rituals were over, I was inconsolable. Mostly, Simon had been a musician and writer. Early on he had turned me on to the bizarre engravings of José Guadeloupe Posada, an artist whose skeletal dancers are now synonymous with Day of the Dead paraphernalia and bunting. He was older than me by a decade and through his barfly ways I had strayed into company that I still recall with fascination. But it was my Mexican friend, the poet Mario Licón Cabrera, whose verses make uncanny connections between the two southern lands, Australia and Mexico, who knew instinctively how best to deal with that despair. We drank, which I am not very good at, and it was a night of mostly music and company. Mario is gifted in his production of magnificent verse, but he is equally capable of passing a wordless evening when those forces that derail our lives come crashing through. Mario at that stage was already losing his sight, which for a man whose Indian ancestry imparted a prodigious capacity for walking—he was known even then to walk across Sydney and back again—this was no small challenge. But on that particular evening, he was my guide when I had already lost my way in a sea of personal grief. My own culture does not deal so well with such things, and nowadays the imposition of sorrow on the ceaseless mechanisms of capital is not well tolerated. But that is the lesson I would take from a country that accepts that things will not always be as we wish. We who inhabit that privileged echelon of global wealth are resistant to the porosity of seeping things—creeping things like life, yielding things like flesh, borders that make no sense, and finally the cold and inevitable percolations of death and the coming of darkness. That is why I can never quite shake my deep affection for Mexico. 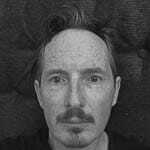 Damian Smith is a curator, writer and academic based in Melbourne, Australia. His doctoral dissertation “Barefoot Curating: Contemporary Art and the Role of the Freelance” considers the role of the curator in remote, unusual and under-resourced contexts. Most recently he has been working in the arid Pilbara district of Western Australia, as well as Beijing on the Geoff Raby Collection of Contemporary Chinese Art and for the Bienal de la Habana, Cuba. This story was so incredibly moving, and the emotions crept up on me. The generosity of the text mirrors its subject. Gracias por compartir!